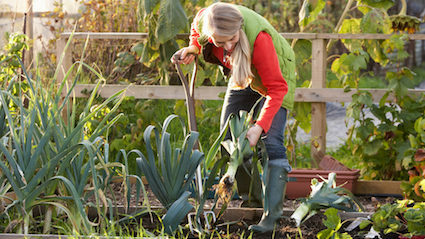 THE UK’s coming food shortages will make the nation’s allotment gardeners into the undisputed rulers of the country, experts have confirmed. As rocketing prices and scarcity of produce become increasingly likely in the wake of Brexit, those with the ability to grow their own fruit and vegetables are poised to receive the universal adulation they always believed they deserved. 62-year-old Norman Steele, who grows the largest marrows in Lincolnshire, said: “I will wield my power with compassion and clemency. “My organic broccoli will be dispensed to anyone who needs it, favouring anyone not related to those kids who call me a ‘cardigan nonce’. They can starve. Keen allotment gardener and Labour leader Jeremy Corbyn said: “My prize-winning turnips are not the reason why I support a hard Brexit. I do that because of… other things. 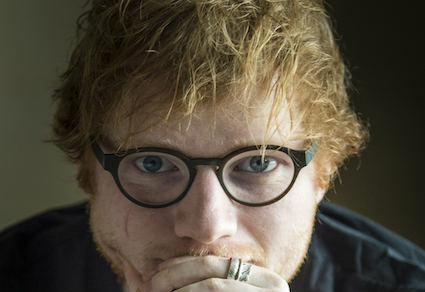 ED Sheeran is now a Game of Thrones character and unable to return to the real world, the show’s producers have confirmed. The pop star, who appeared in a cameo in yesterday’s episode, has been press-ganged into Queen Cersei’s army and is expected to lose his life in battle within the next six weeks. Fellow soldier Joe Turner said: “He tells everyone who’ll listen that he’s a famous ‘pop star’ who knows ‘Taylor Swift’, whoever that is, but none of it means bugger all to us and our ugly, doomed lives. Sheeran said: “I know we’re cold, but don’t burn my guitar. Please don’t burn my – you burned my guitar.